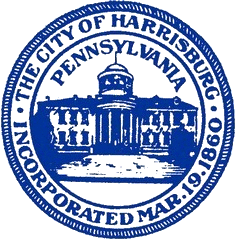 FAQ's in regards to Traffic Control Issues with the City of Harrisburg. I received a traffic ticket. To whom should I pay? Can I pay my traffic tickets at the police department?